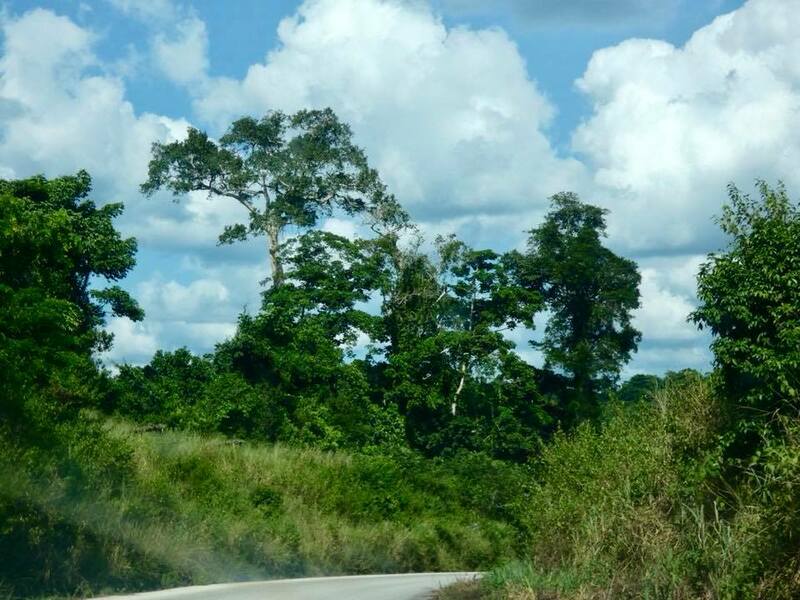 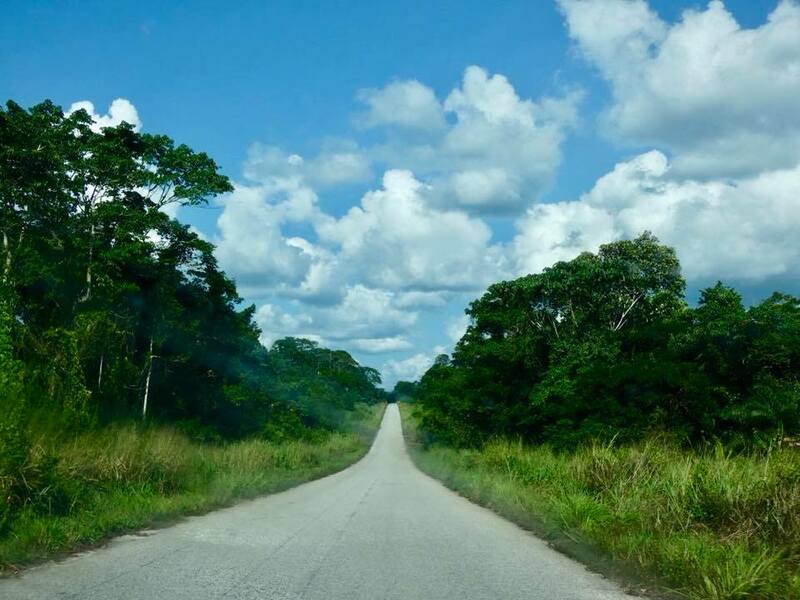 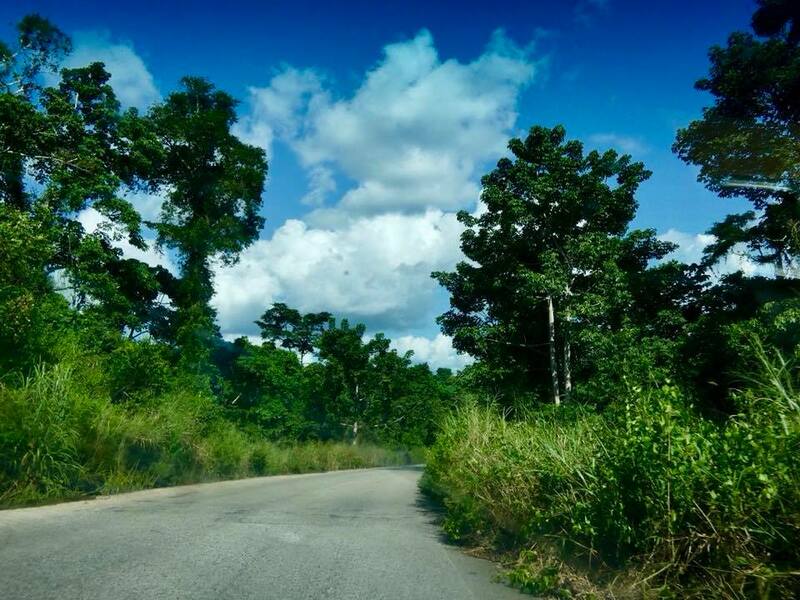 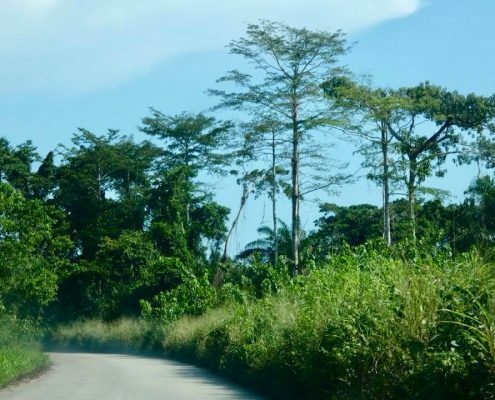 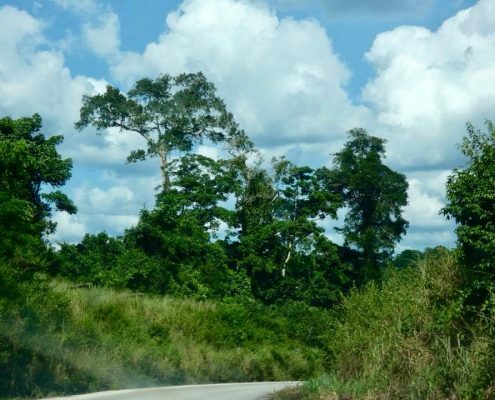 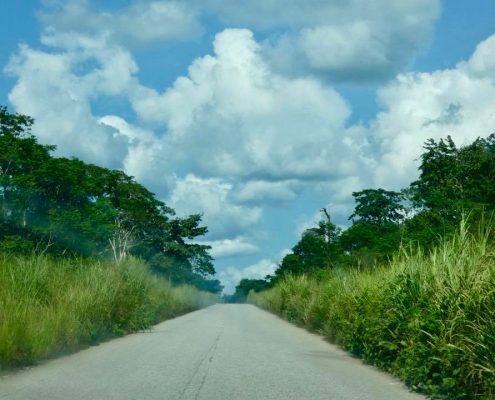 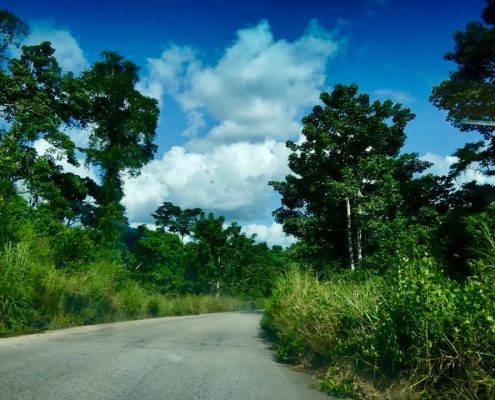 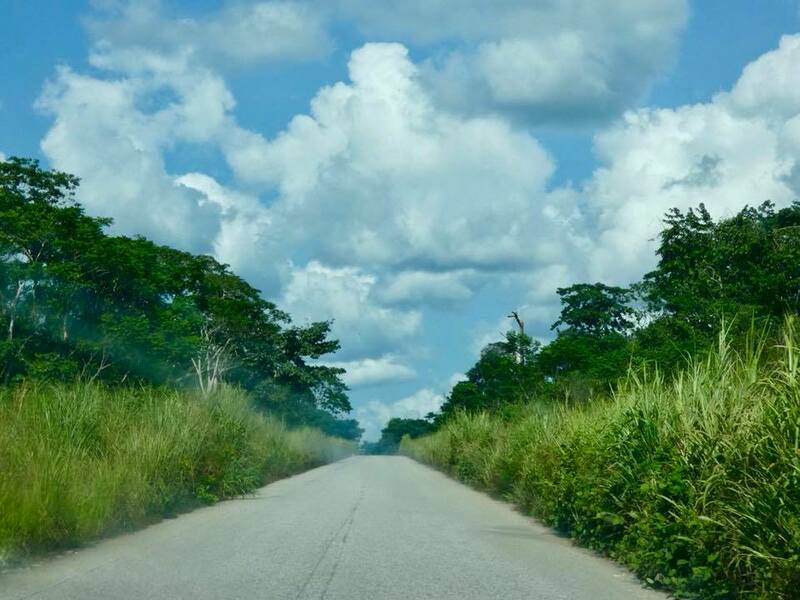 The road from the Congolese border into Cabinda goes though Maiombe Forest National Park, one of the most pristine pieces of primeval rain forest left on earth. 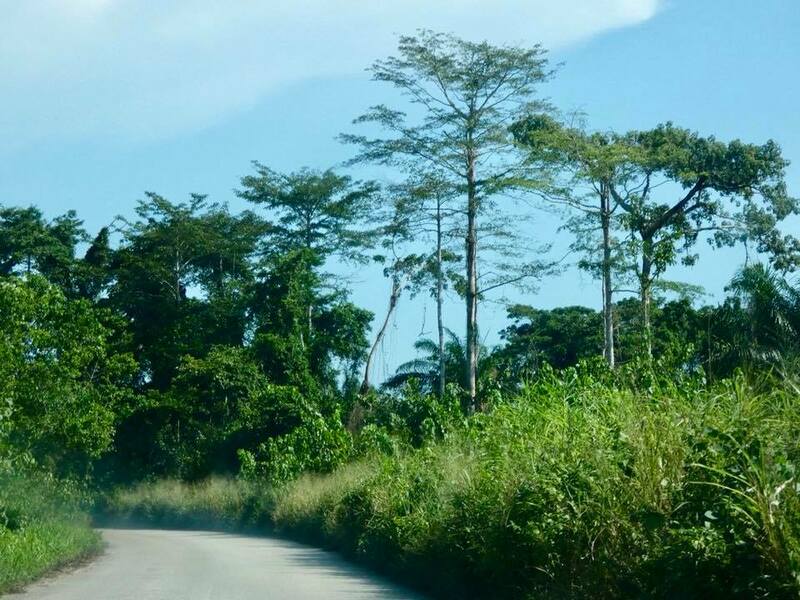 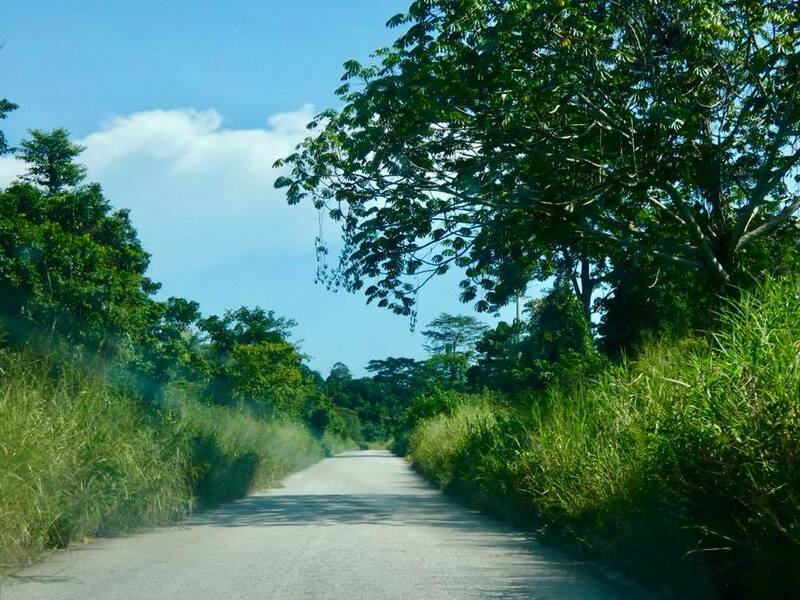 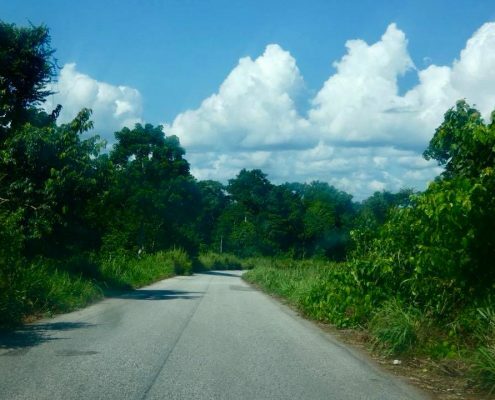 While there are no tourists facilities here, just driving through it you get the views of massive trees and tropical flora surrounding you everywhere. 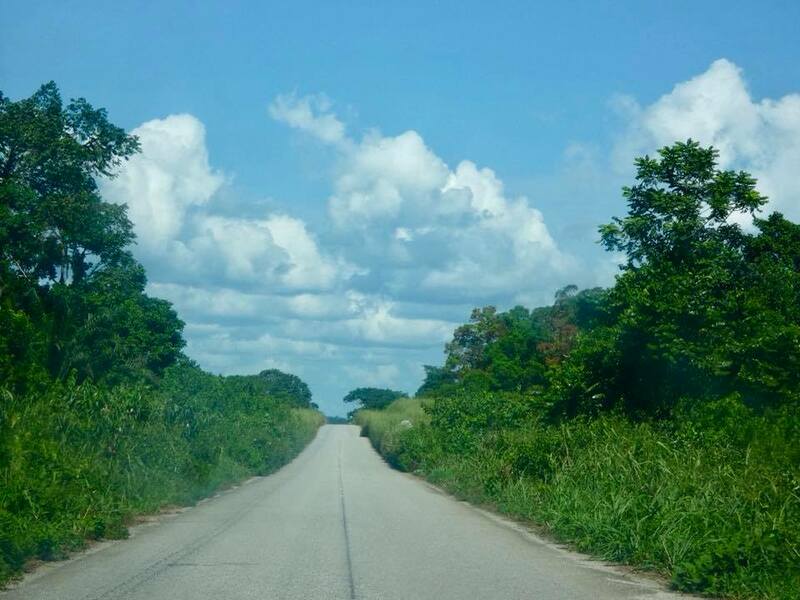 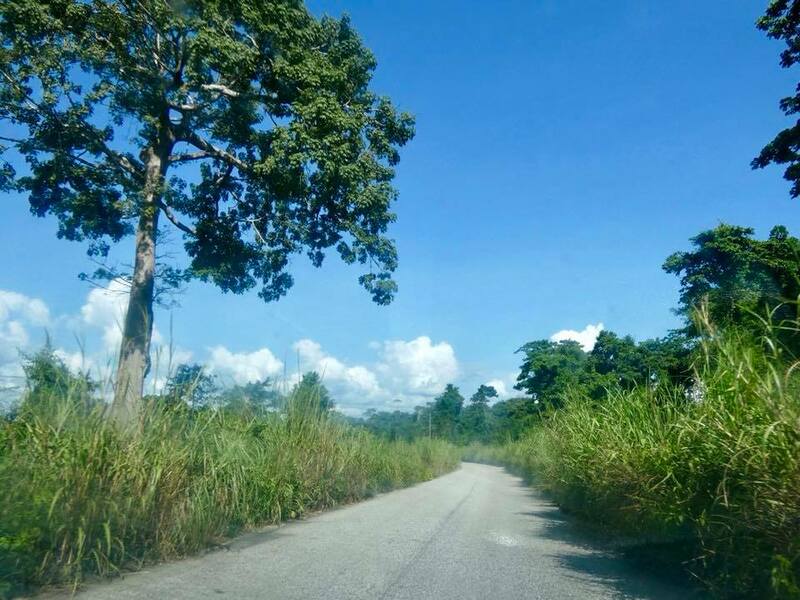 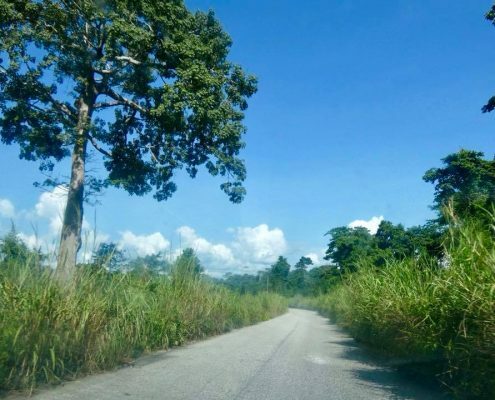 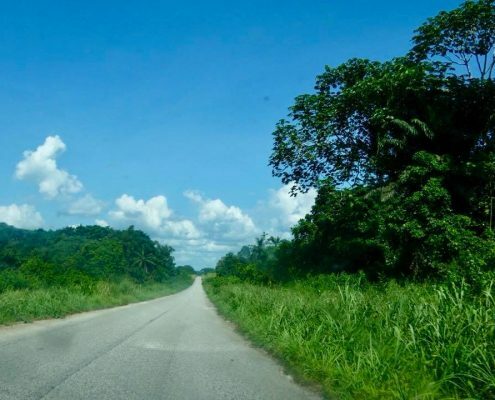 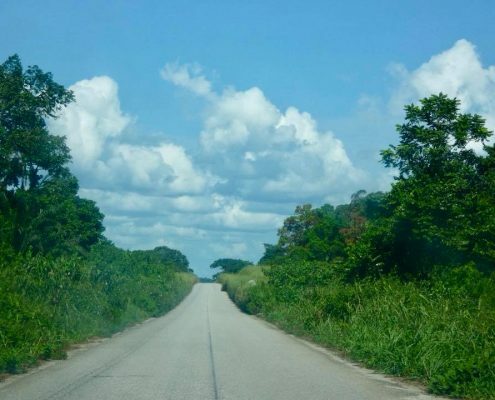 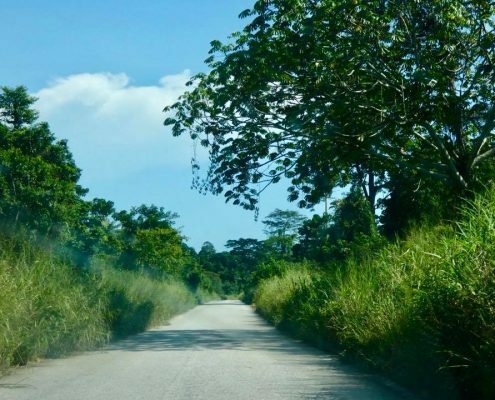 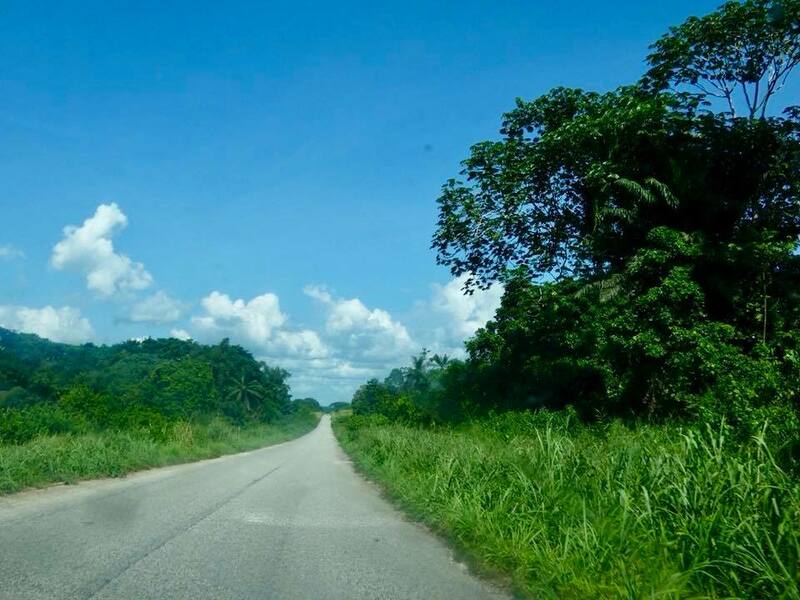 This road is also infamous for being not safe as the rebels of the FLEC (Front for the Liberation of Enclave of Cabinda) have done multiple kidnappings of foreigners and also executed an attack on the Togo national football team here in 2010 – a 20 minutes siege of the bus with machine gunfire resulting in 3 dead and many wounded. 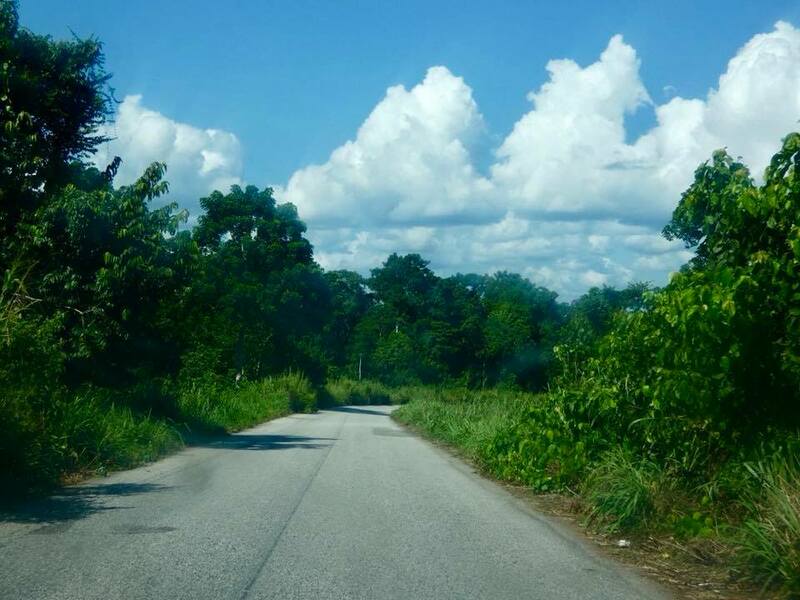 But it seemed quite safe as I drove it, though no stops.